There’s little shame in losing in the World Cup octofinals to Netherlands, a soccer innovator that has three times made the World Cup final, but, I can’t say that I’m particularly sad that there won’t be drunken Mexicans driving around Southern California honking their horns all day and night. 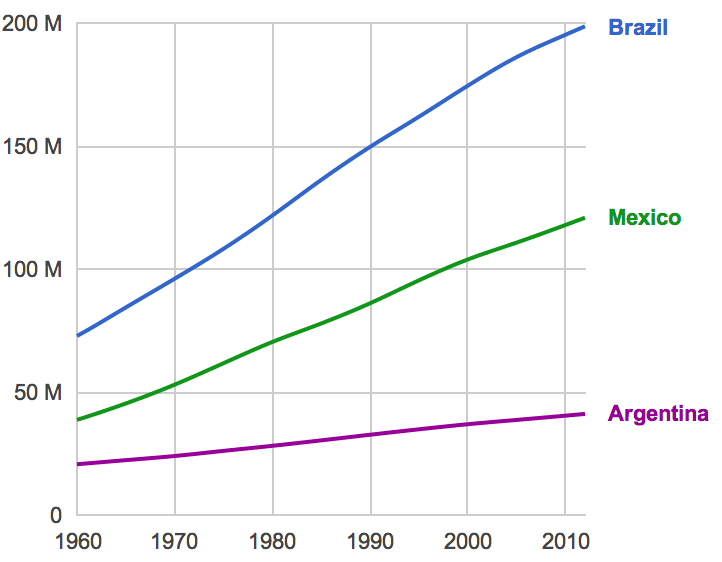 With its enormous population, Mexico should be a World Cup major power. But Castañeda points out that aversion to competition and confrontation explains much about Mexican mediocrity, such as their weak record in international sports, especially in team sports. He entitles one chapter “Why Mexicans Are Lousy at Soccer.” They aren’t really that lousy (Mexico usually make it to the round of 16 in the World Cup, same as the U.S.), but they are nowhere near as good as another partly-mestizo country, Argentina, that has only 35 percent as many people. If it’s considered un-Mexican to compete and to win, then it’s also un-Mexican to do what it takes to win, such as trying hard and teaming up with your fellow Mexicans for everyone’s mutual benefit. In contrast, Patton said “An Army is a team. Lives, sleeps, eats, fights as a team.” But, then, Patton was a gringo who had a gringo obsession with winning. More seriously, it’s ridiculous that the richest man in the world—telephone monopolist Carlos Slim—is from Mexico. He’s extracted something like a couple of thousand dollars from every family in Mexico, and Mexicans can’t afford that. Slim, the son of Lebanese immigrant Yusef Salim, is a Christian Arab who likely comes from a long line of rug merchants who loved haggling. Once he made it within the inner circle of Mexico ruling elite, he’s found Mexicans to be easy pickings. A careful reader will note that Castañeda, who looks overwhelmingly white by ancestry, seems a little irked by the anti-white ideology concocted by his fellow white Mexican intellectuals. He appears to feel that anti-white indoctrination in the schools’ encourages Mexico’s pervasive mediocrity by discouraging identification with great European ancestors and with competent American neighbors. I may be more sympathetic to Mexican anti-Americanism than is Castañeda. After all, it’s not easy on the ego living next to the world’s most successful country. The Mexican ruling class taught Mexicans anti-Americanism to avoid being turned into a banana republic controlled by American business and military, like Honduras. They succeeded. And that’s good, because it means that Mexico is not our fault.